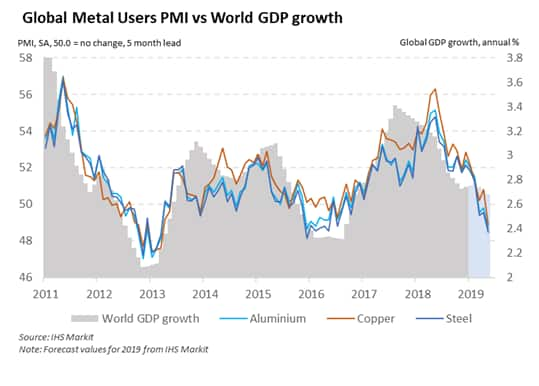 Global metal-using industries are suffering their steepest downturn since early-2016, according to December survey data. The end of 2018 saw a contraction in output across all monitored groups of metal users, as new orders declined amid worsening trade conditions. As an indicator of worldwide output, this points to a bleak outlook for the first half of 2019. 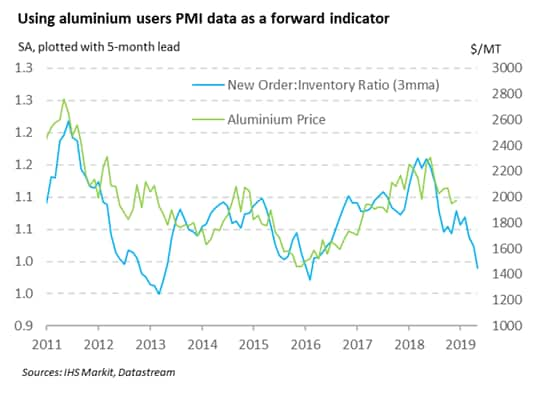 The IHS Markit Global Metal Users PMITM is a composite indicator giving an accurate overview of operating conditions at manufacturers identified as heavy users of aluminium, copper or steel. As many metal users are producers of primary manufacturing goods, these indices can give a solid forward-looking indicator of wider manufacturing output trends in the short term, and following this, an indicator of worldwide growth in the medium term. 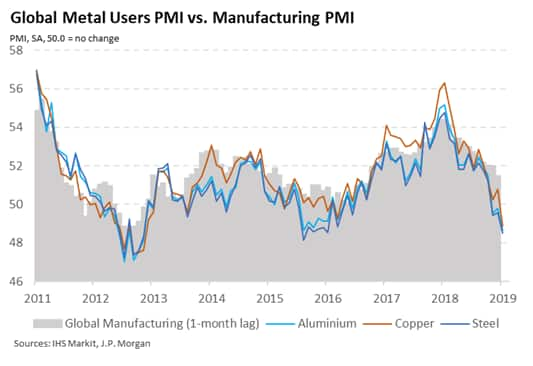 To illustrate the leading indicator properties of the data, the Copper Users PMI has a correlation of 0.91 with the JPMorgan Global Manufacturing PMITM when leading by one month, while aluminium and steel have correlations of 0.83 and 0.80 respectively. 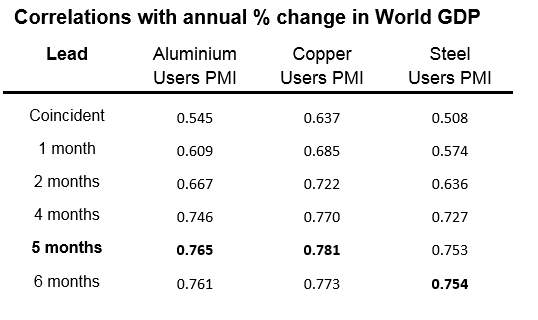 Furthermore, all three Metals Users PMIs have correlations of 0.75-0.78 when compared with annual worldwide GDP growth with a lead of five months. As such, these indices give a strong indication of global business performance over the following two quarters. 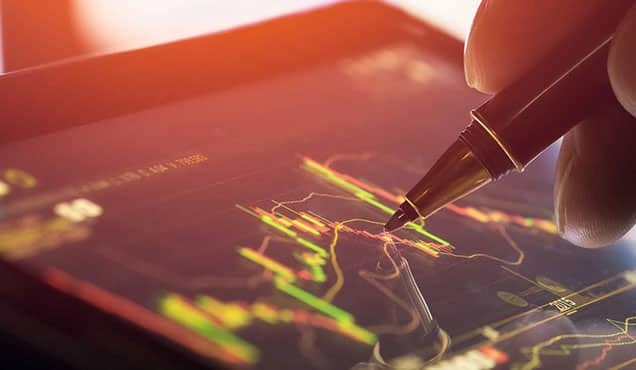 All three Metals Users PMIs posted readings below 50.0 in December, indicating the first instance of such a broad deterioration in business conditions since February 2016. 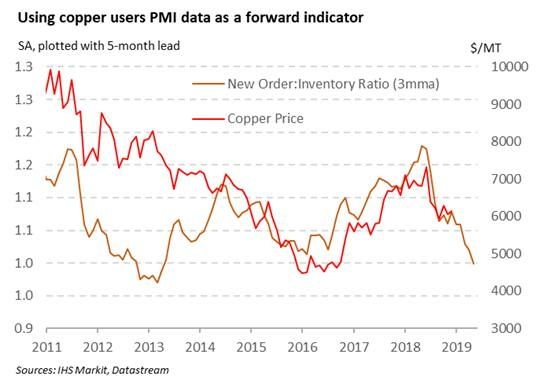 Notably, copper users signalled the sharpest deterioration for over six years while the steel and aluminium users PMIs sank to the lowest for at least three years. 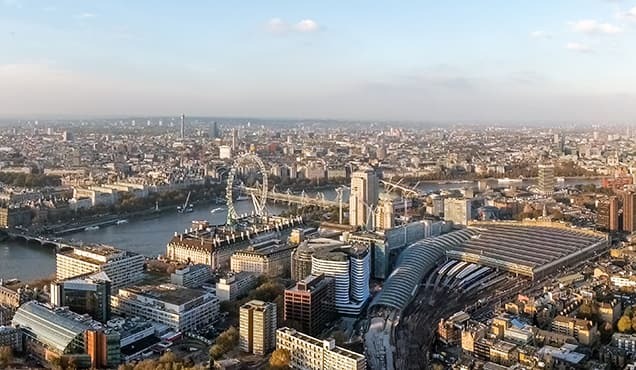 Moreover, the latest data highlight a trend of worsening performance over 2018. All three metal PMIs fell by 6-7 points during the year, which was similar to the declines seen in 2011. Using correlation analysis, the recent weakening indicates falling global GDP growth in the first and second quarters of 2019, thus strengthening IHS Markit's forecast of slowing growth this year. 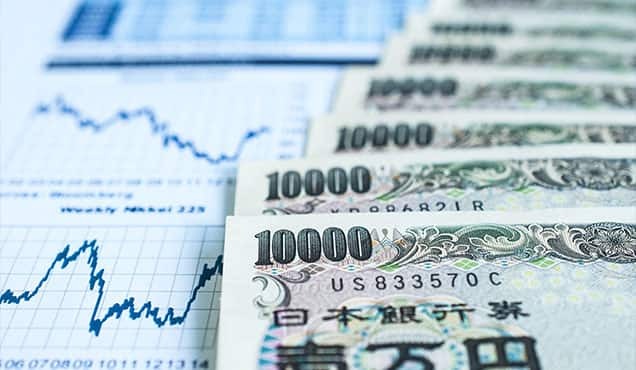 Falling goods trade has been a key factor impacting global economic growth in recent months. 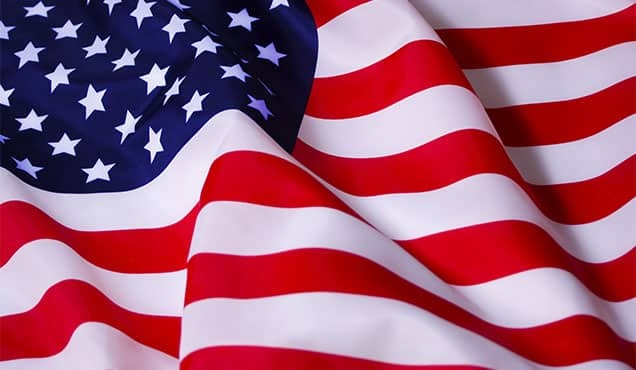 Overall, metal users reported deteriorating export orders for the last seven months of 2018, with the latest data marking the most accelerated decline in over three years. As a result, the final quarter of 2018 saw metal users reduce their output on average. In addition, the metals users PMI forward-looking new orders to inventory ratio has a strong track record of predicting changes in metals prices. 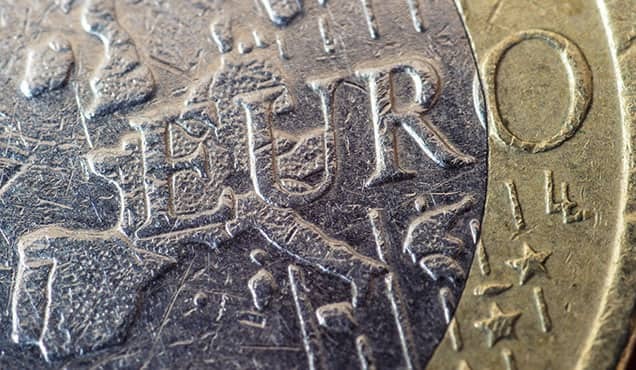 Aluminium and copper serve as key examples, giving correlations of 0.65 and 0.69 respectively against year-on-year changes in prices, when leading by five months. Sharp dips in the ratios for both aluminium and copper users worldwide recently indicate an increase in overstocking at firms. The copper users new order: inventory ratio fell to its lowest in 41 months during December, suggesting that the fall in orders was generally unexpected and not fully matched by decreases in output and stocks of finished goods. 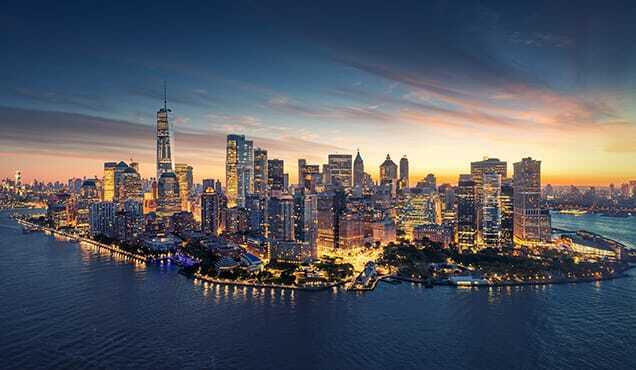 This is likely to exert downward pressure on prices over the coming months as firms look to sell from stock and bring inventories more in line with demand. Using data from our established survey panels across Asia, Europe and the US, IHS Markit produce data tracking trends at copper, aluminium and steel intensive goods producers. Data cover indexes for output, new orders, new export orders, input purchasing, stock holdings, prices, vendor delivery times and employment.